PIXIP.NET probe units are unattended measurement units used by XMASS test system for mobile and fix telecommunication systems. 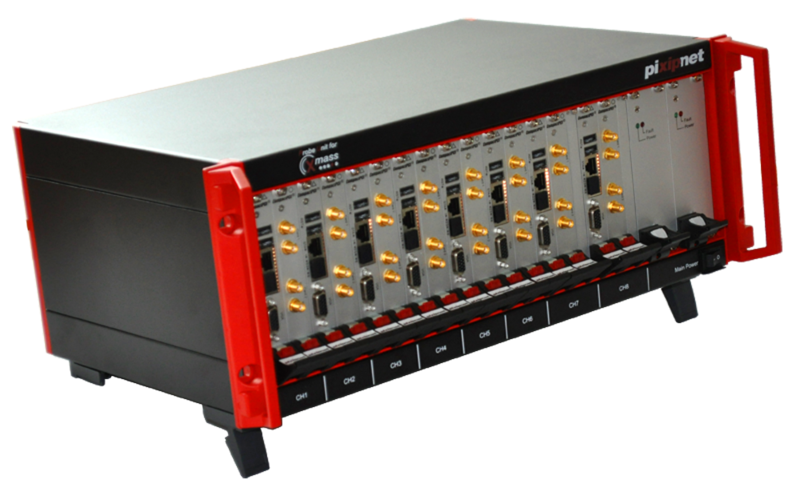 The compact and rugged design and its diverse measurement capabilities in mobile networks (e.g. GPRS, UMTS, HSPA, LTE, LTE+), fixed networks (e.g. LAN and DSL) and services (data, messaging, multimedia services etc.) make these units especially suited for worldwide distribution. Local administration efforts are kept nearly zero using watchdog and remote administration functionalities.